Order A Boy Named Curtis: The Curtis Chronicles by Ray Billingsley by clicking on the book cover above! 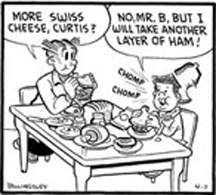 There are a number of daily newspaper comic strips that we tend to take for granted. “Cathy,” by Cathy Guisewite, is one. Mort Walker’s “Beetle Bailey” and “Hi & Lois” are two more. “Curtis” shares the adventures of a young African-American boy whose age I’d put at about 10 or 11, dealing with life in his community. He’s chasing—unsuccessfully—girls, being chased—successfully—by bullies, struggling with his dad’s cheapness and smoking… in other words, all the stuff boys his age do. 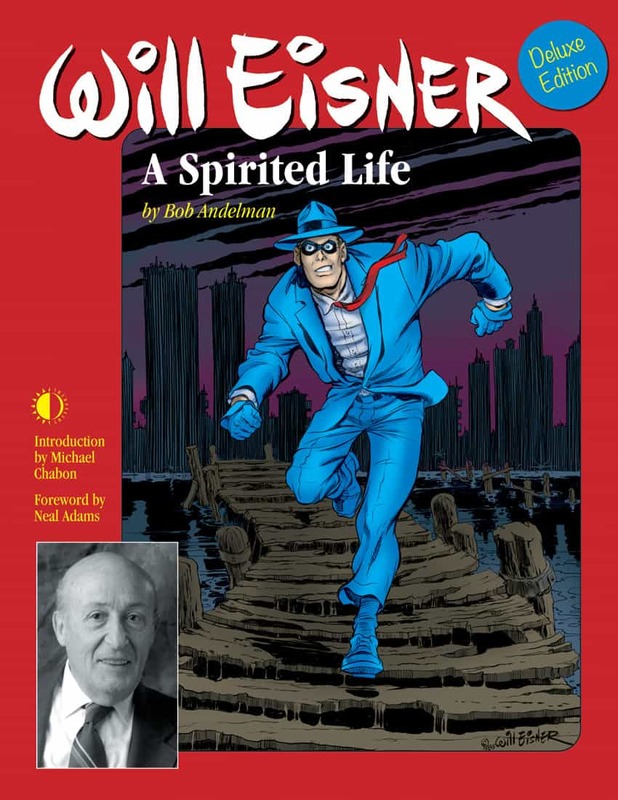 But because the character is black, it sometimes seems like his creator, Billingsley, doesn’t always get the opportunities or recognition that other men and women in his field do. One example: publication of his collected works. The last time Billingsley was a guest on my show, back in April 2007, he revealed his frustration with the cartoonists establishment and book publishing. 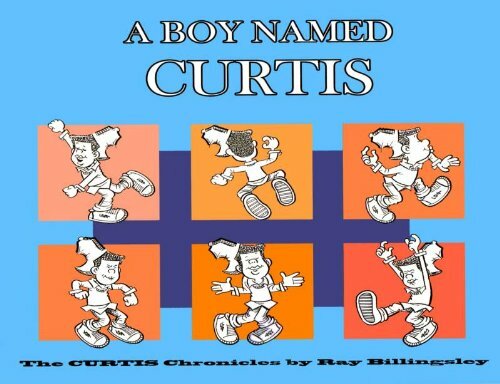 Today, there is a new development on that front: publication of the first “Curtis” collection: A Boy Named Curtis.